There are spiritual, psychic and vortex specialists in Sedona that help individuals find greater inner peace. Visit a Sedona vortex on your own or under the guidance of one of these specialists, and take time for the mind and heart to achieve stillness, balance and harmony. Find peace and serenity with Sedona.net as your vortex guide. As part of the Sedona vortex experience, many visitors explore the healing properties of red rock metaphysical crystals; psychic healers; holistic medicine; alternative healthcare specialists; spas; yoga studios; metaphysical bookstores; meditation groups; renewal programs; and workshops. Learn more about the Sedona vortex and check out our Spiritual Health section for guided Sedona vortex tours, psychics and spiritual guides. Life-Changing Retreats for individuals, Relationship-Saving Retreats for couples. Call us and we will custom design the perfect retreat for your needs and desires—all private sessions (1-on-1 or 2-on-1 for couples), utilizing over 50 of Sedona’s Master Practitioners (with over 100 modalities). Featured in USA Today, Washington Post, NBC Today Show and “Best Marriage Retreats in US for 2019” on Guidedoc. Click the Web Site button to get a free Retreat Guide, see rave reviews and schedule a consultation. SPECIAL OFFER! 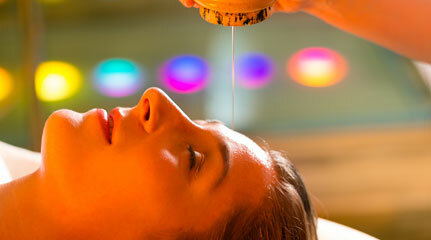 Save 15% on a Retreat or Day Package Sessions with SpiritQuest Sedona Retreats! Call SpiritQuest Sedona Retreats and let us know you found us on this website (Sedona.net) and receive 15% off when you book one of our amazing retreats, or a Day Package that included a minimum of three sessions. All you need to do is give us a call and we will assist you in designing the most fabulous package possible. Our commitment to excellence and attention to detail, coupled with the skill of our compassionate practitioners and the stunning beauty of Sedona, have made us one of the top retreat providers in the United States. Please visit our website for details on our all of our Mind, Body, and Spiritual Sessions. *Cannot be combined with any other discounts. Experience the extraordinary beauty and power of Sedona with a first-hand experience of a private Sedona tour, where you'll immerse yourself in this powerful gift of nature and learn how to harness the energy for real transformation in your life, you’ve come to the right place. Our tours are private and tailored to your personal and spiritual needs by highly intuitive guides. Once they meet you, they’ll tune into which vortex site to visit first and, from there, you’ll follow Spirit and go where you are called. Every experience is unique and one of a kind–-just as you are. Choose from the Original Vortex Tour or any of our spiritual tours (medicine wheel tour, yoga tour, chakra tour, psychic tour and more). You’ll visit the most powerful energy centers in Sedona and learn how to tune into and work with the energy right out on the red rocks and in Sedona's breathtaking countryside. We also do photography tours for individuals who want to be taken out to the best locations for photo ops and hiking tours. Gregory offers customized spiritual retreats and magical vortex experiences. Retreats can be from one day to multiple days and can cover the areas of forgiveness, too much thinking, rediscovering the true-self and wisdom and much more! He is the author of the well-acclaimed book on Native American shamanism, The Woodstock Bridge, endorsed by Richard Carlson of Don't Sweat the Small Stuff. Gregory is clairvoyant, clairaudient and clairsentient. He is also cancer survivor and fluent in the mind-body connection. Couples Retreats and Cancer Survivor Retreats are also offered. We invite you to come on a custom retreat or vortex experience and enter into partnership with nature and its healing powers. 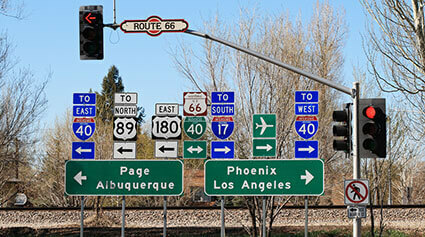 Journey with us to the most unforgettably beautiful landscapes in all of Arizona. 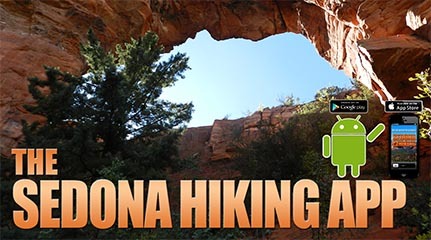 Red Rock Treks offers private hiking, scenic, and vortex tours in Sedona, the Grand Canyon, and Antelope Canyon. Immerse yourself in the Southwest’s most amazing areas. Visit a slot canyon with a seasoned Navajo guide, hike into the vastness of the Grand Canyon, or treat yourself to remote vortex areas surrounded by stunning red rock views. Whether your schedule allows a short morning tour or an all-day trek, we have you covered. 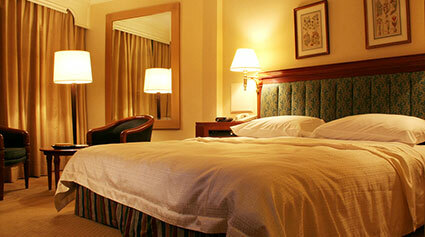 Our expert guides are knowledgeable, friendly, and guarantee a day to remember. 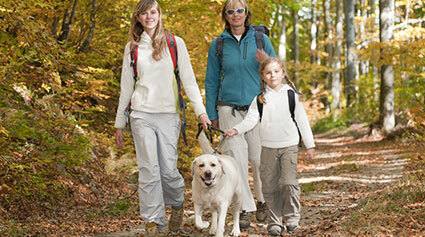 We offer treks for all ages, levels, and abilities and gear each tour to your own fitness and comfort levels. Please visit our website for more detailed information and if you don’t see what you’re looking for, give us a call and we will be happy to possibly create a custom tour just for you. We take pride in offering truly unique outdoor adventures with an unsurpassed level of service. Aura Photography, Psychic, Tarot & Palmistry Readings, Angel Card Readings, Healing Sessions, Mystic Tours, Meditation Groups. Unique Gemstone Jewelry, Healing Crystals, Metaphysical Tools, Aromatherapy Products, Statues, Gifts, Books, Tarots & Music. Explore the magic and mysticism of natural vortexes on this 2.5-hour small-group tour departing from Sedona. 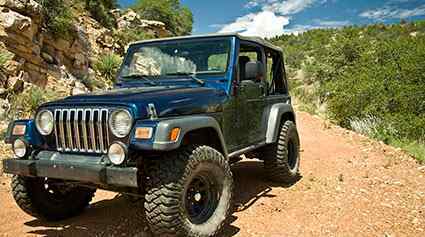 Traveling the region by Jeep, you’ll visit several vortex sites around town and learn about their history, all with the help of an informative guide. Whether you feel the energy on your skin or experience a feeling of enlightenment, find out for yourself the powers of a vortex. 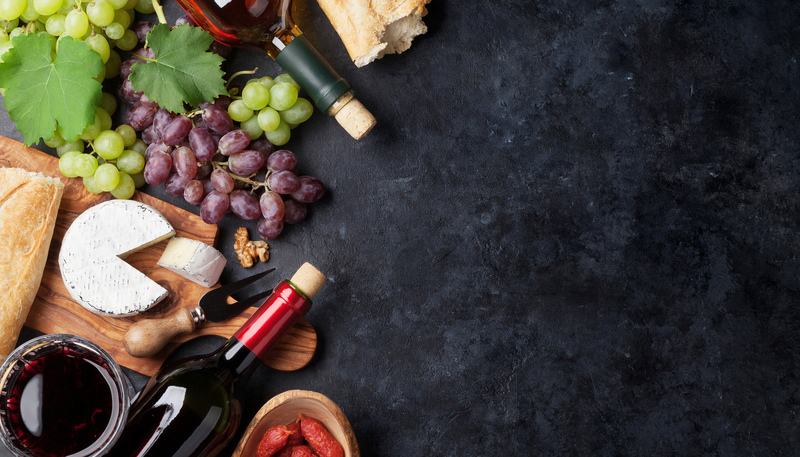 Keep things simple with this small-group tour, limited to 15 people for a more intimate experience. When you're ready to transform your life with Sedona's vortex energy while experiencing the best vacation of your life, you're ready for a Sedona Vortex Retreat. Sedona's vortex energy has been used for centuries by experienced shamans and other intuitive people for personal and planetary healing, refreshment and rejuvenation, spiritual ceremony and life acceleration, inspiration, enlightenment and getting answers to life's most pressing questions. Whatever your reason for retreat, our highly experienced, heart-centered guides will lead you through the vortex mystery to experience for yourself the life-changing transformation this energy is designed to provide to all who truly seek it. "This was absolutely one of the best experiences of my Life. The knowledge, clarity and deeper understanding of myself were truly priceless. This is not entertainment, this is the REAL DEAL and in my opinion no one could have assisted me with my journey better than the Sedona Vortex Retreats Team." We customize our retreats just for you or your small group and orient your retreat to your specific interests (couples retreats, yoga, healing, girlfriend's getaway and more). Visit our website through the links below and get a copy of our free 26-page special report on the secrets of using vortex energy for powerful spiritual transformation. 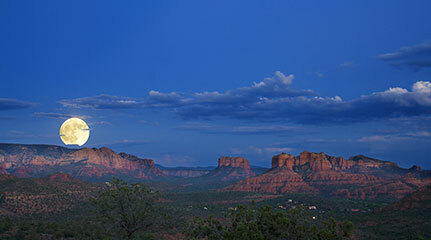 Sedona is known for its powerful spiritual energy. It is most concentrated in the area´s vortex spots which we explore on this unforgettable jeep tour. Experience the energy of the Cathedral Vortex first hand, and let our knowledgeable guides introduce you not only to the plants, animals and history, but to the mystique of the Sedona area. Crystals, vortexes and UFO sightings: what makes Sedona's metaphysical wonders so compelling to visitors and locals? 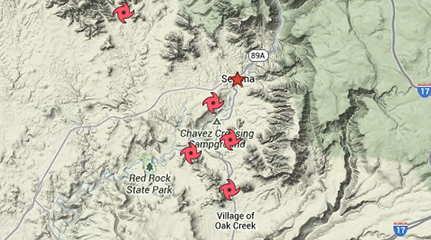 This app has over 100 trail maps available with more on the way! Follow your location in real time and always know where you are on the trail.